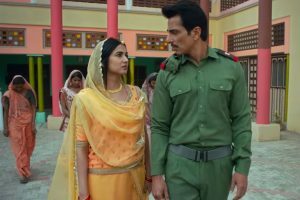 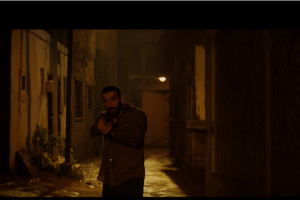 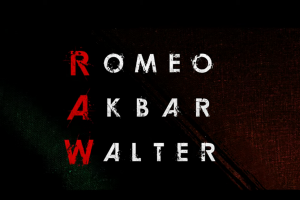 Romeo Akbar Walter trailer release: The trailer of John Abraham's upcoming film Romeo Akbar Walter is out. 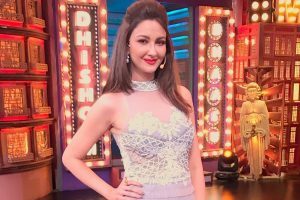 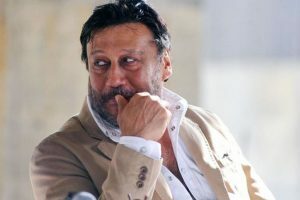 The Cobrapost's sting operation exposed over 30 Bollywood celebrities who agreed to tweet in support of a political party in exchange for money. 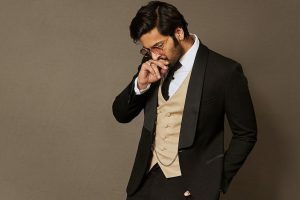 Actor Ali Fazal graced the December cover of Stardust India magazine and earned the title of Bollywood’s Sexiest Man. 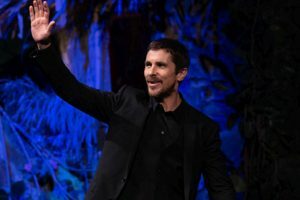 Playing real people might limit some actors as there is only a certain way one can be but the opposite holds true for Bale. 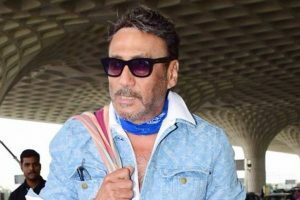 The actor says while no woman should be harassed, people should also not enjoy watching others fall. 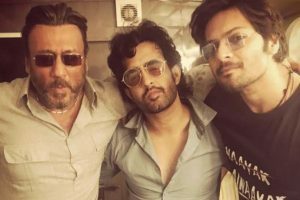 Ali Fazal has currently begun his second schedule for Deva Katta’s Hindi remake of Prassthanam. 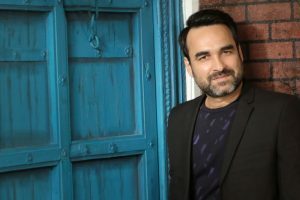 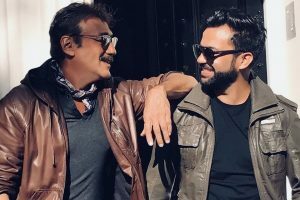 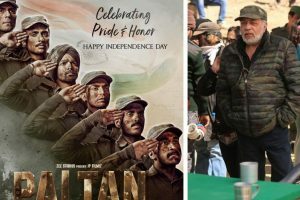 Continue reading "Pankaj Tripathi ‘excited’ about this show | Click for details"
Continue reading "Akshay, Tiger will help spreading awareness on thalassemia: Jackie Shroff"
Ranbir Kapoor, Varun Dhawan in Ram-Lakhan remake? 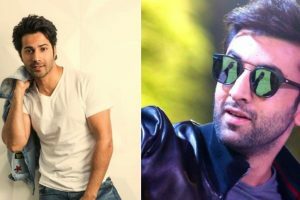 Continue reading "Ranbir Kapoor, Varun Dhawan in Ram-Lakhan remake?" 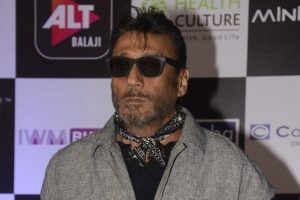 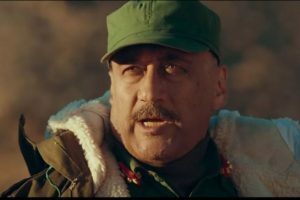 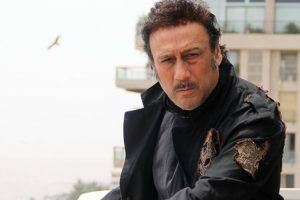 Continue reading "Jackie Shroff to star in desi ‘Criminal Justice’"